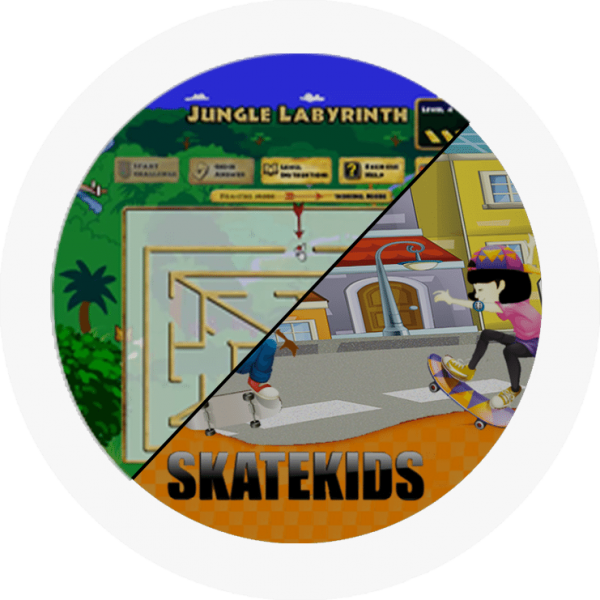 Save when you purchase BrainWare SAFARI and SkateKids / Ramps To Reading as a combination package. After you place your order, you will be provided with links to set up the user’s account. You will also receive a link to download the software on your computer. You can decide when you receive your confirmation e-mail whether you wish to have a log-in for SkateKids (recommended ages 7 to 12) or Ramps To Reading (recommended ages 4 to 7). BrainWare SAFARI does not teach reading or math or any subject matter. Rather it trains the underlying skills that enable students to learn and demonstrate learning. 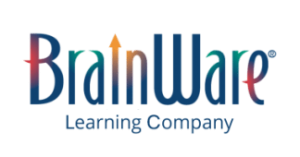 The skills developed in BrainWare SAFARI were selected because they are critical in the learning process. 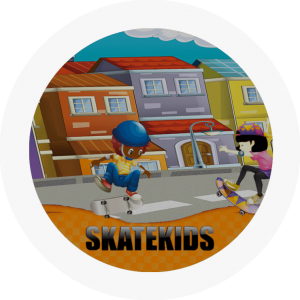 SkateKids and Ramps To Reading are online digital game-based reading programs built to stimulate and develop the cognitive processes necessary for learning to read while students build critical literacy skills. Ramps To Reading (Ages 4 to 7) takes early readers from initial pre-literacy levels to basic word reading and comprehension. 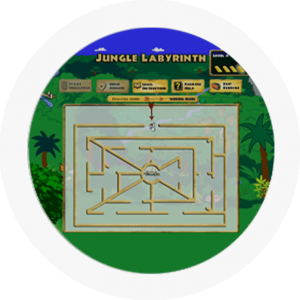 Engaging games help learners acquire and practice skills in a developmentally appropriate sequence. SkateKids (Ages 7 to 12) cultivates early readers in an immersive environment that scaffolds reading levels as it helps learners develop critical thinking and metacognitive skills.